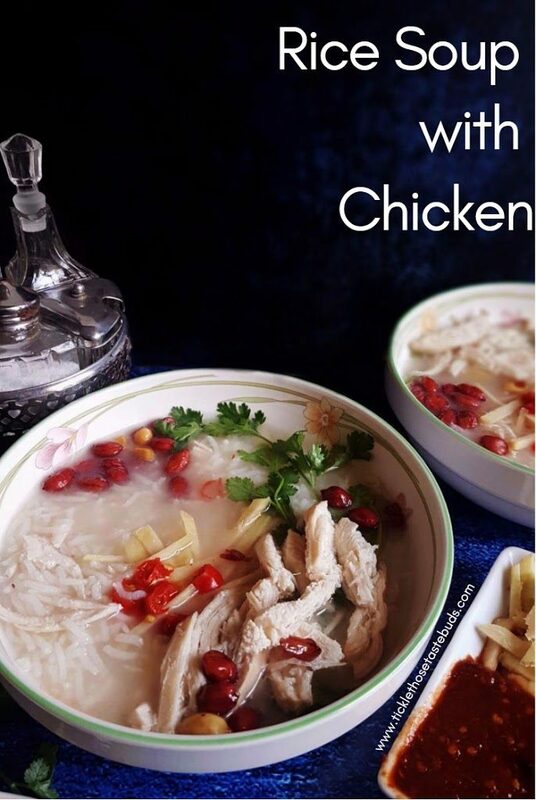 What I like the most about this rice soup with chicken is that it is prepared with simple ingredients. The flavours from aromatic lemongrass and ginger give this soup a very distinct and refreshing lemony taste, that I love the most. It’s such a perfect bowl in the winter season to keep you warm and helps especially when you’ve got the cold or flu. A bowl of this rice soup is so welcoming and comforting when you’ve had a long day, it refreshes you. For this recipe I used Reem ka Steam Rice which came true to it’s description. Fragrant, aromatic long grain rice. Each grain was separate when cooked. These came out just perfect as cooked rice should be. There are different cooking methods when it comes to making this Rice Soup. It’s either made by cooking the rice separately and then adding to soup or by cooking the rice in the Chicken stock. I used the first method and prepared this soup in two steps: (i) Cooking the rice separately (ii) preparing the Soup. I’m pretty happy with how it turned out and absolutely love the flavours. I didn’t get a chance to try the authentic Rice soup in Thailand, when I was there last year. I’m definitely having it whenever I’m there next, to taste the authentic flavor. 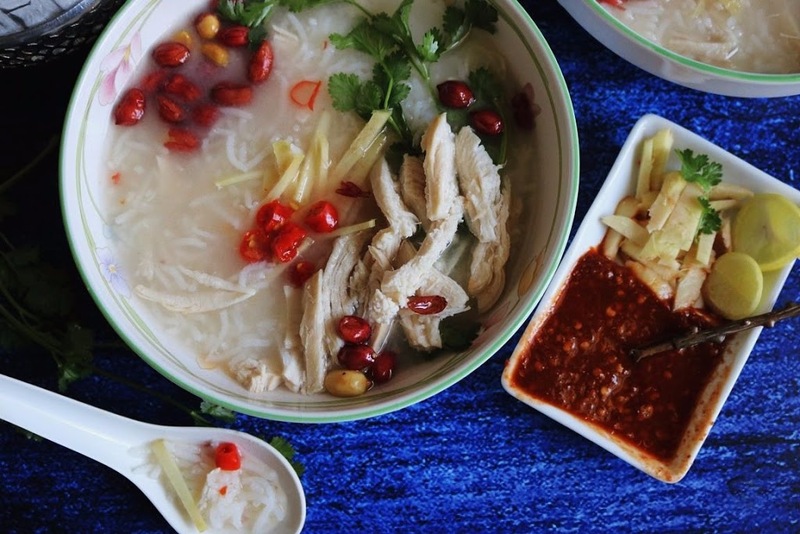 Enjoy a bowl of this Rice Soup with chicken (Thai Style) this winter and cozy up! 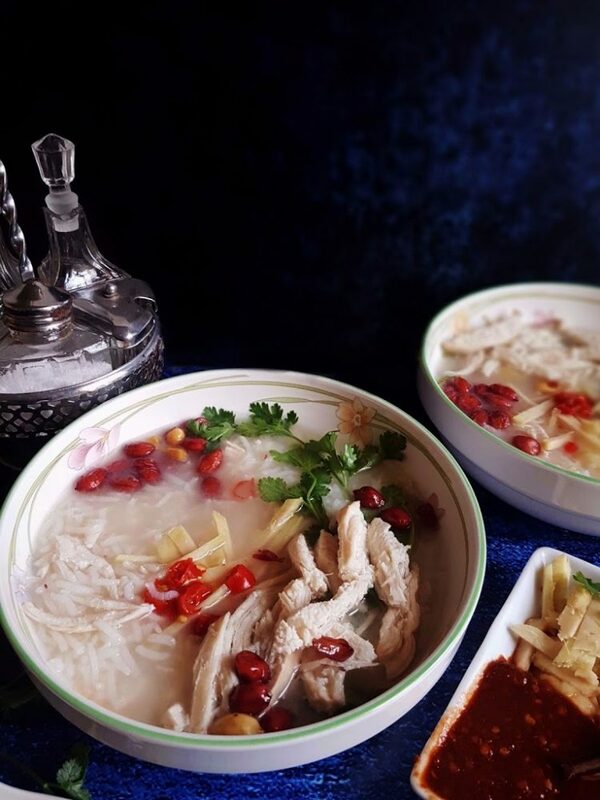 Rice soup flavoured with aromatic lemongrass, ginger and shredded chicken, served with Thai red chillies and roasted peanuts. 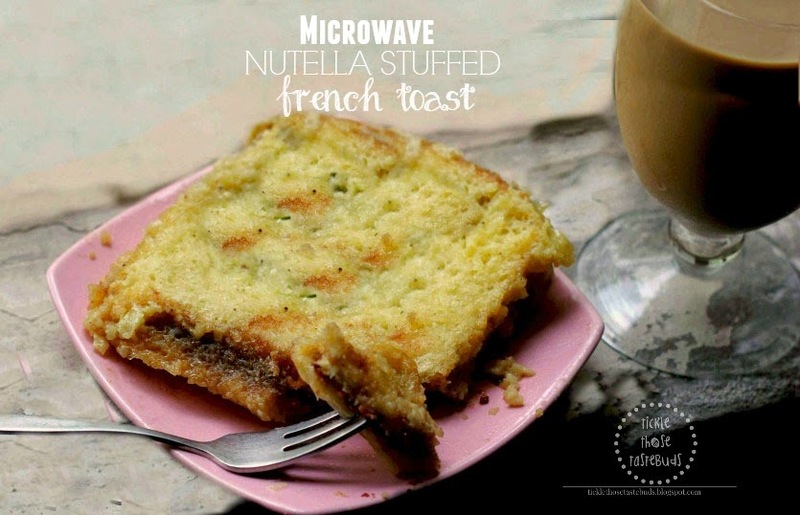 Delicious comfort food to warm you up this winter! 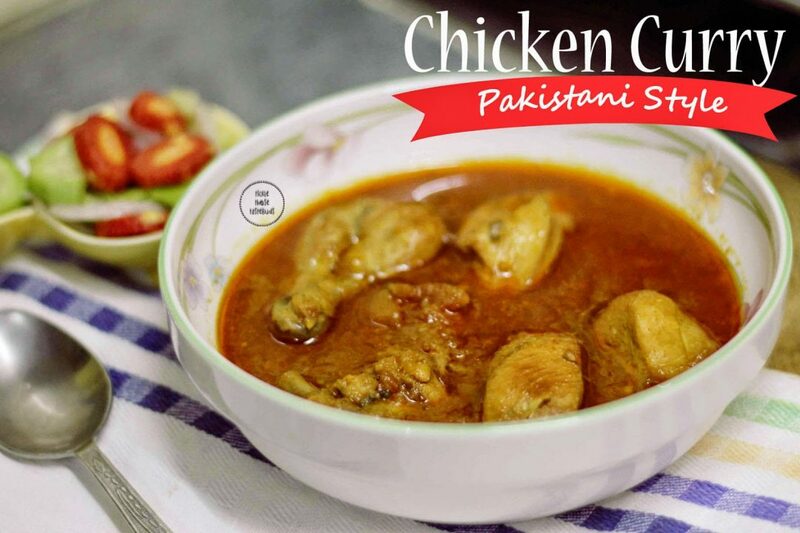 In a large sauce pan bring chicken, chicken stock, sliced onion and garlic cloves to a boil. Reduce the heat and let simmer for about 15 minutes or until chicken is cooked through. Stir in lemon juice, fish sauce and shredded chicken. Taste check and add salt if needed or adjust seasoning according to taste. Oh man this looks so great! I have a serious love of Thai food, so I know I would love this! It would be a perfect soup to make one day since our weather has finally gotten cold! YUMMY!! 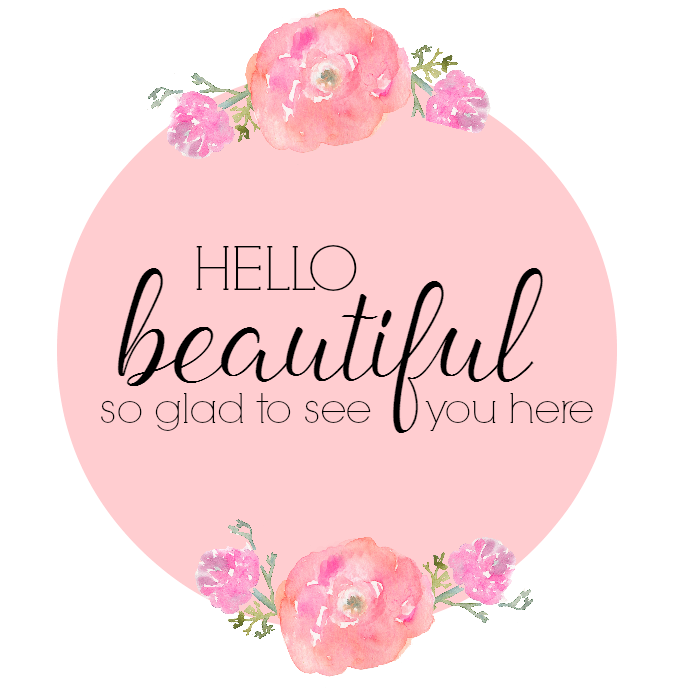 This is perfect fro the cooler days we are having here in FL. plus my son loves a good meal of Thai food. I really like the Thai spices in this. I am feeling under the weather lately, and a bowl of this would surely help me feel a little better. This is a great dish that I know my son would love because he loves Thai food. I love how you make it and the spices sound so good I will try to make this. I've tried Thai food only a few times. Wasn't really my thing. I would try this if offered. 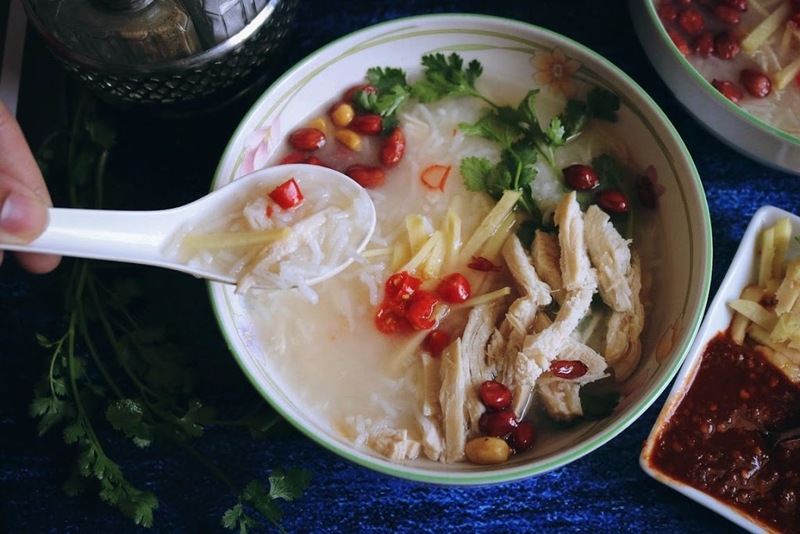 I have already been sick twice since Fall started, and I'm convinced that this soup may be the key to fast recovery for the rest of this season's colds. It looks soooo delish! This looks and sounds AMAZING!! 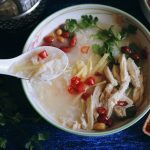 I love soup this time of year, and I love the Thai twist you put on the typical chicken and rice. Totally bookmarked this to make this weekend! This looks and sounds so good. My Dad is Staying with us for a few days and loves Thai food and soups I'm going to have to make this for him. It's so cold here today so this soup looks like the perfect way to warm up. Thai food is so delicious! This sounds so good right now! It's freezing cold where I am lol I've never made soup at all before but this actually looks like something I coud do and doesnt take too much work plus my daughters would probably love it! WOw this would be perfect for right now! It's frigid out! I don't have thai often enough for my liking! This looks pretty good. My husband loves Thai food and I don't even know where to start with it. Thanks for sharing. 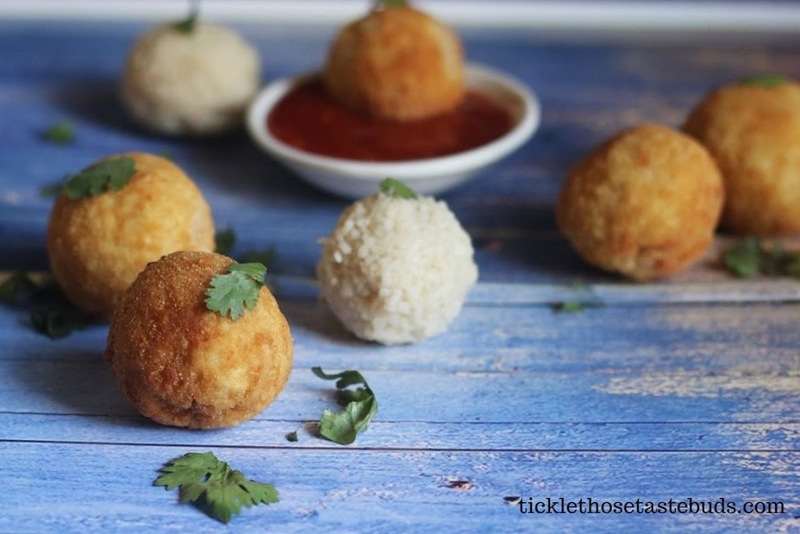 This recipe is seriously perfect timing! We just made homemade chicken stock and I have a bunch of shredded chicken waiting to be used. I love the flavours that the spices will add. This looks amazing! It's definitely the kind of soup you want to make during this season. I also happen to enjoy Thai flavors so this is perfect! This reminds of one of my favorite Asian soups, Sizzling Rice. I've often wondered how to create something similar to it at home so I'm glad to have this delicious recipe to try. I don't often think about having asian soups, but this looks so delicious! I cannot wait to make this for my family. This looks wonderful! My daughters love rice and soup so this would be a win in our home.